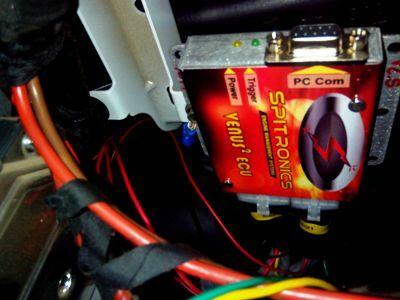 Engine Conversions - Spitronics - Performance Upgrades-> 1uz vvti Lexus V8 Spitronics Venus ECu one unit. 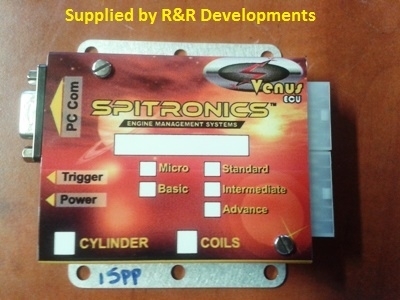 1uz vvti Lexus V8 Spitronics Venus ECu one unit. As usual the vehicle came in with the original computer system and all the old stories like weak pulling missfiring ect was the problem. 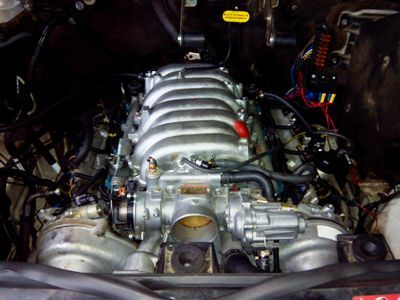 We got tired of dual Spitronics ecu's for fueling and timing and decided to wire this 1uz vvti Lexus V8 with only one ECU unit and to be honnest it works great and even the tunning is much easier. Lexus V8 vvti wired with one Spitronics ecu Unit.